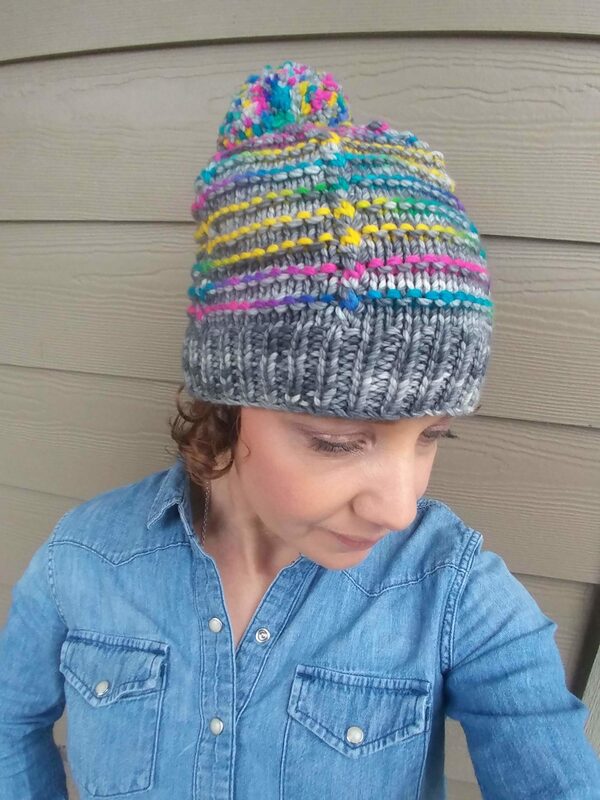 Want a super cute cozy hat for winter? 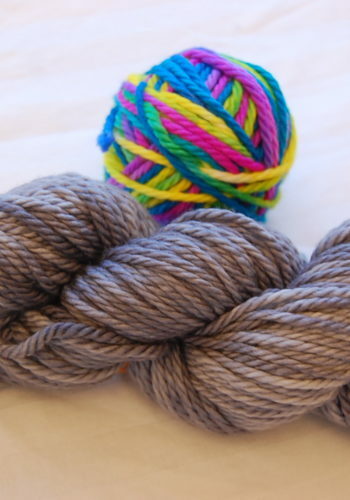 Want a quick satisfying knit? The Coveted hat is perfect for that. 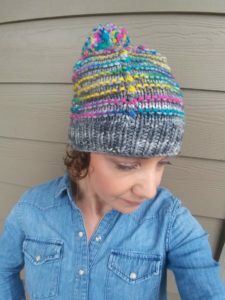 The kits include 100gm/106yds of the base color in gray or navy and 33gm/35yds of rainbow variegated plus downloadable copy of the Coveted hat pattern. 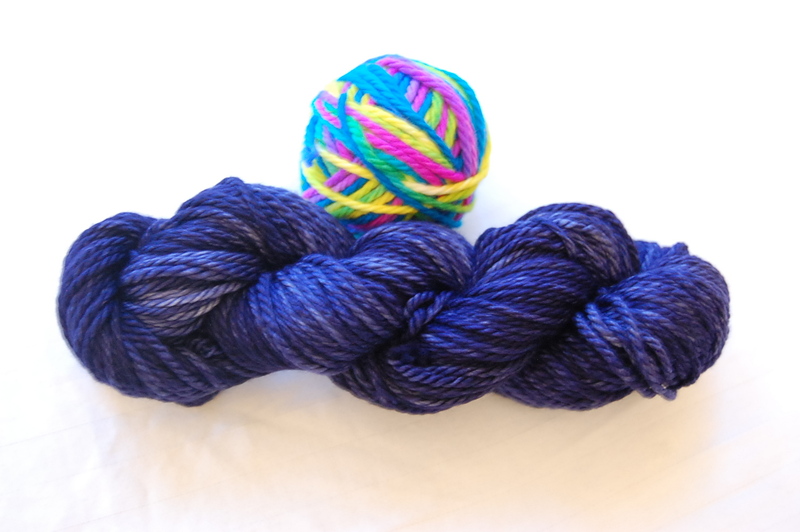 Each skein is hand dyed. 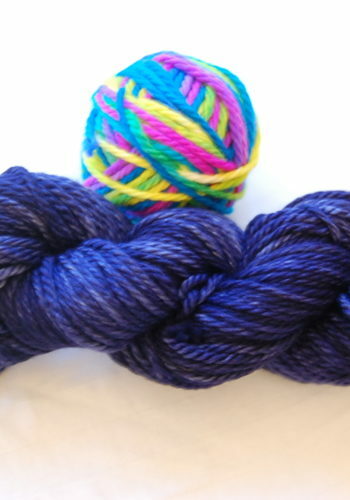 No two skeins are exactly alike. 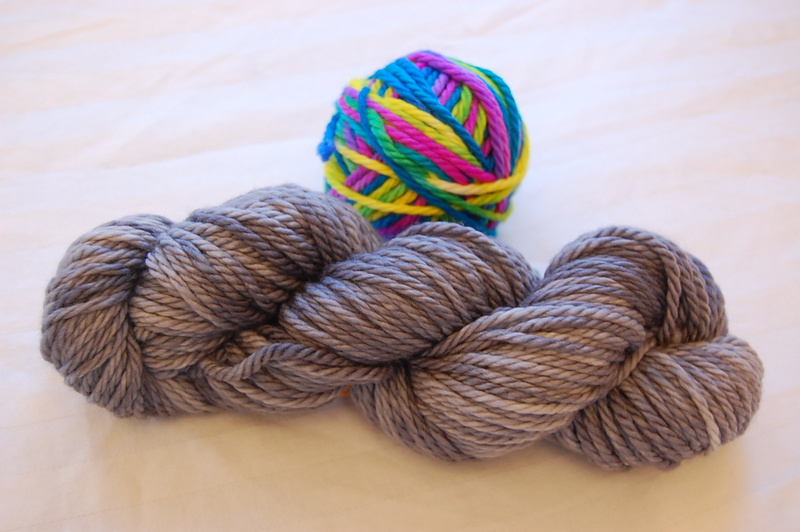 The yarn is machine washable but I recommend handwashing for best results. 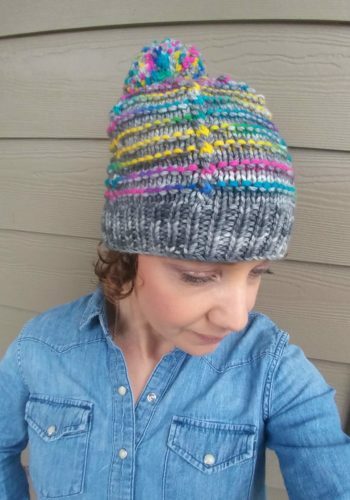 Please note that this is just for the yarn and pattern to make the hat, not for the actual hat. Pattern is perfect for beginning to intermediate knitters and comes in 3 different sizes, baby, child and adult. Pattern requirements: 1 US 7 16inch circular needle, 1 US 9 16 inch circular needle, 1 set US size 9 dpns, 1 stitch marker and tapestry needle. Optional pompom maker.